The most authentic approach to the road. 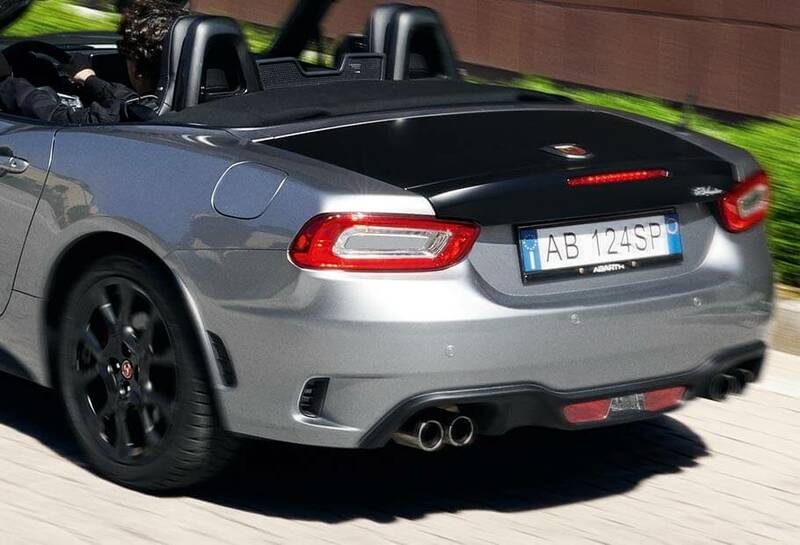 Abarth 124 spider Turismo is a roadster with sporty behaviour that’s unique in its class. 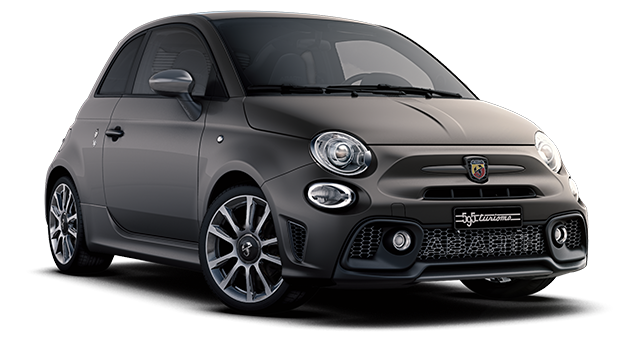 The know-how from the Officine Abarth, the careful design down to the smallest detail and the highest level of customisation, shape the character of an ambitious and fun car. 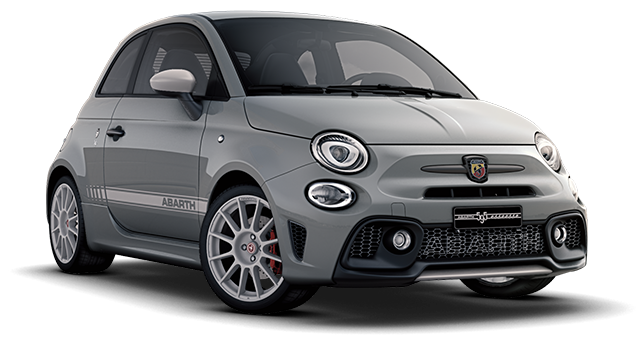 The Abarth Drive Mode Selector allows you to adapt the performance by varying the engine settings (with overboost), accelerator, steering, electronic controls and, with automatic transmission, management of the transmission ratios. 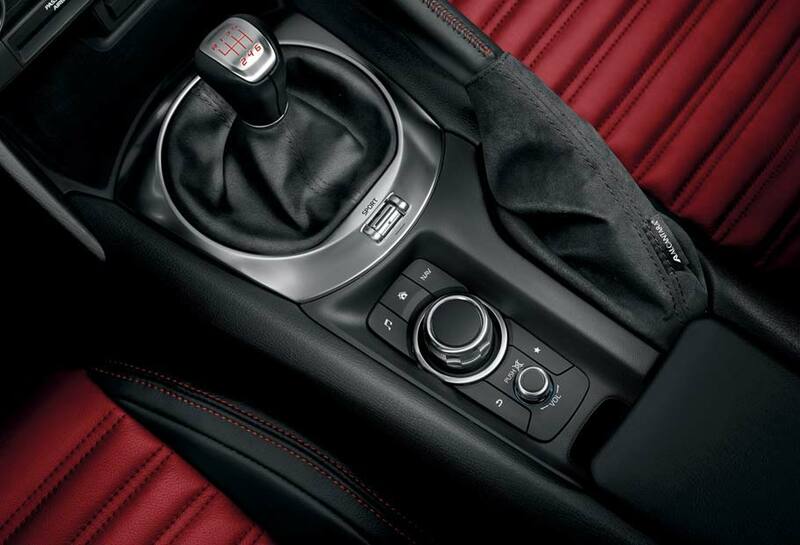 In addition, the short, direct gear shift lever ensures quick and precise changes. 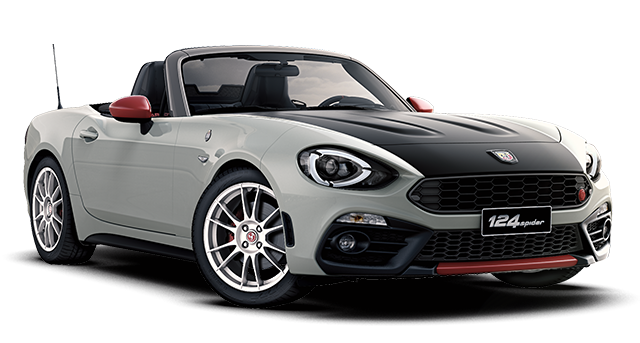 Abarth 124 spider Turismo is the spider that best represents your personality. 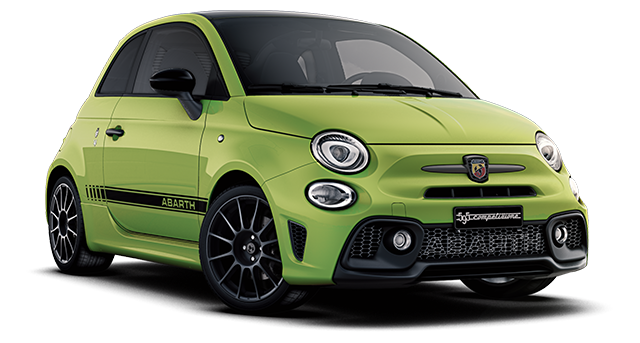 Faithful to tradition, choose a unique style for your Abarth. Gunmetal grey DAM and mirror caps result in a more sober and elegant look. In addition, you can personalise your car with an anti-glare black bonnet or red color pack (DAM and mirror caps). 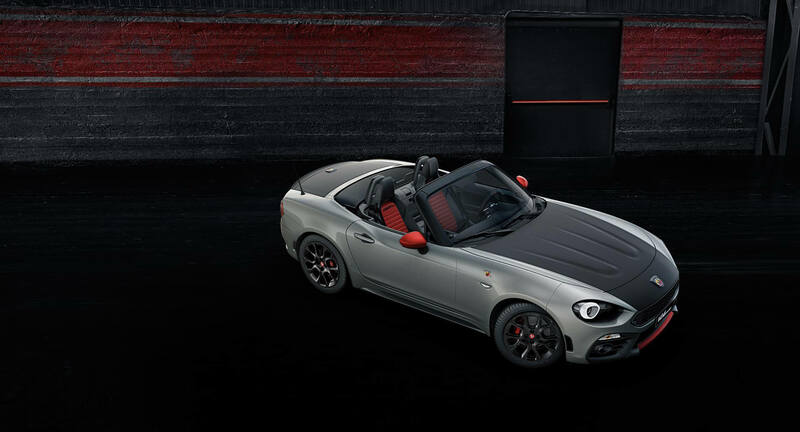 Abarth 124 spider Turismo flaunts racing inspired leather seats. 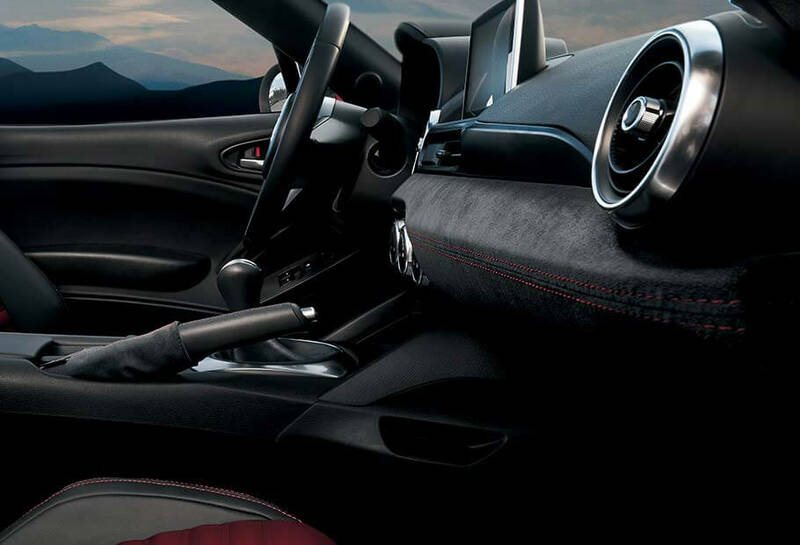 To highlight its sporty attitude, it’s possible to add Alcantara® coverings on the dashboard, making the cockpit ideal for quick and sporty driving. 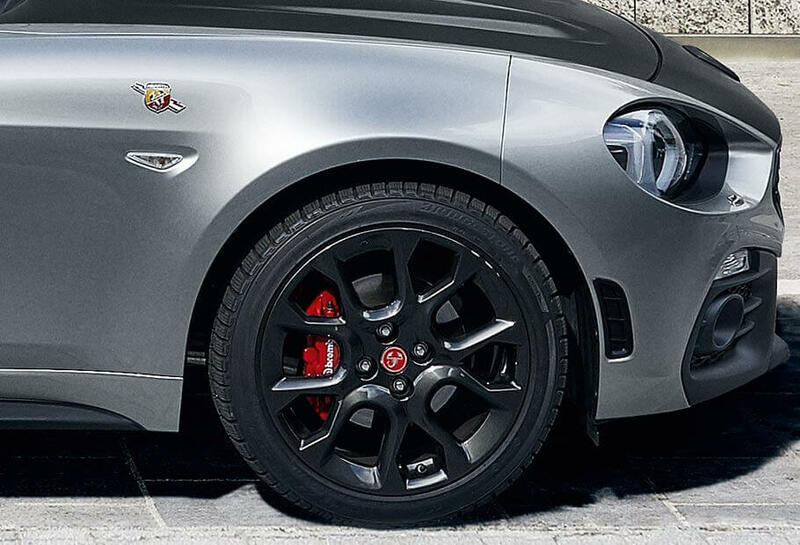 The performance braking system with 4-piston fixed front aluminium calipers. This braking system, developed by exploiting our racing know-how in conjunction with Brembo, guarantees optimum braking distances, with a reasuring feel even after extended use. The Record Monza exhaust with two-way, dual-mode system varies the gas flow depending on the engine speed. Reduced back-pressure ensures increased power at all speeds. 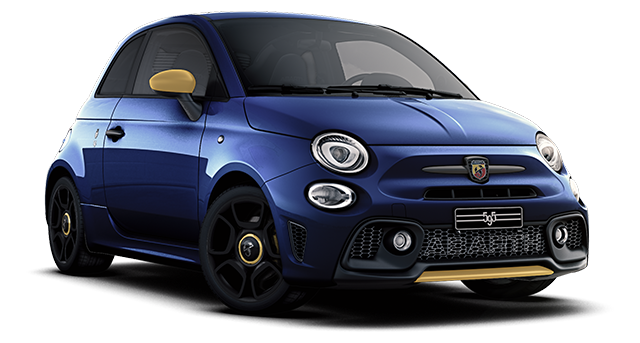 The 4 tailpipes convey an even sportier and more dynamic style. 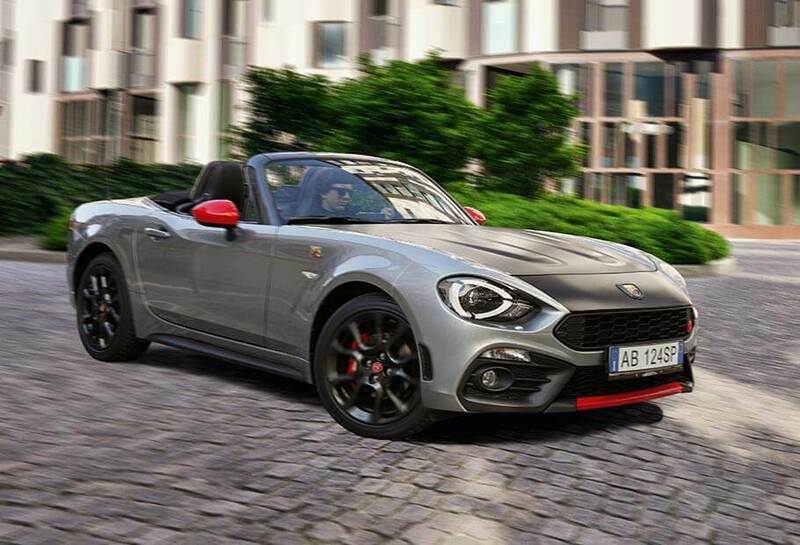 The dual soul of the Abarth 124 spider Turismo is also evident inside the car. The elegance and sophistication of the interiors indicate a character roadster that knows how to deliver true driving pleasure. 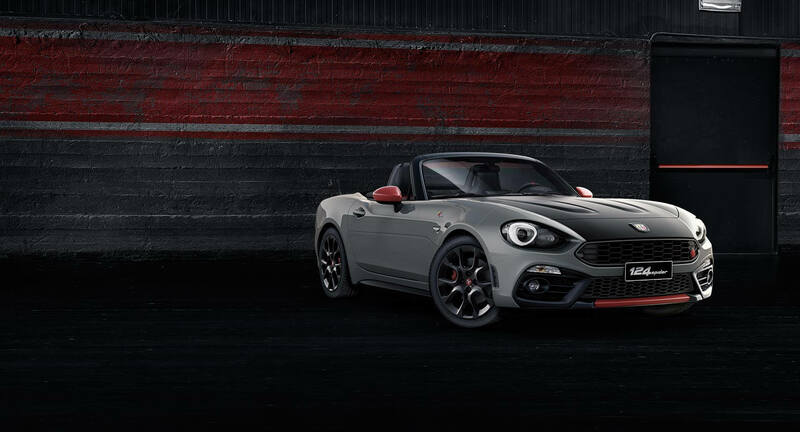 The racing inspired details emphasise its sporty nature. 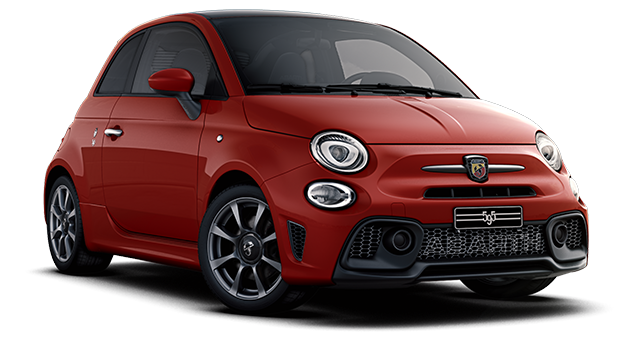 Get behind the wheel and discover new emotions. A legend in terms of performance. 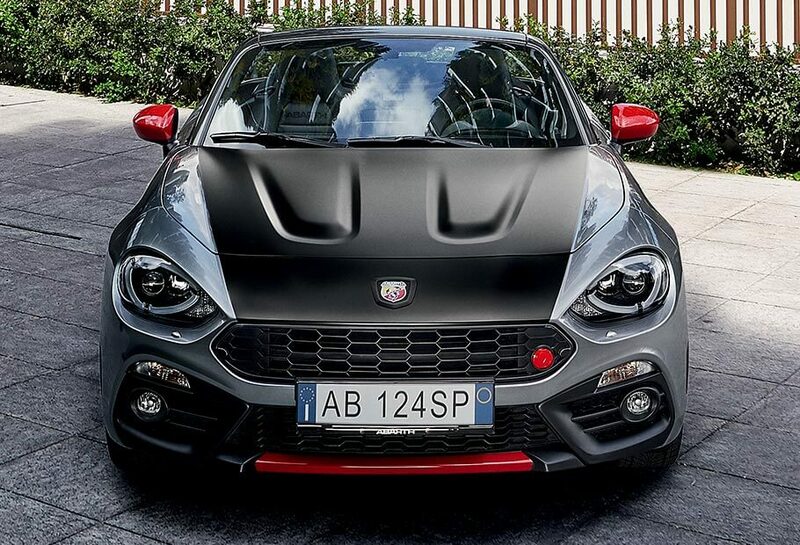 In 1972, the Officine Abarth created the first Abarth 124. 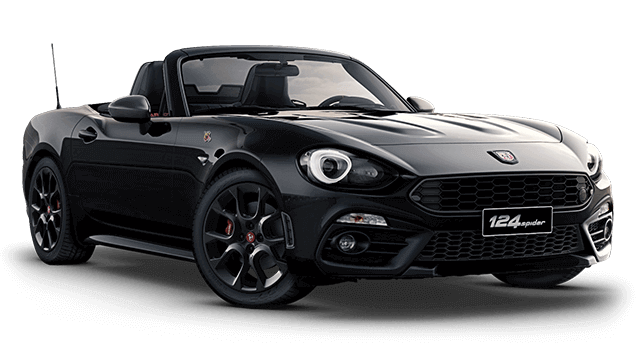 Today, the Abarth 124 spider Turismo is born, an authentic roadster with all the character of the Scorpion. A glorious past, a new chapter to write. 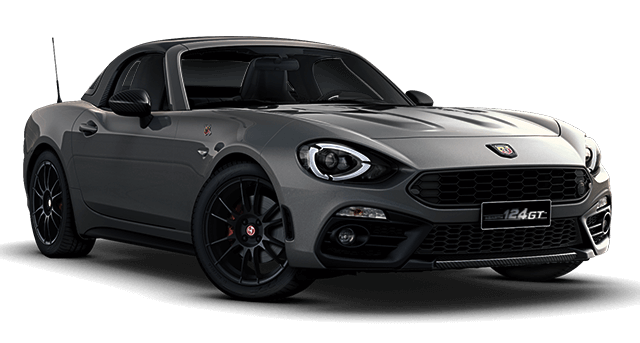 Abarth 124 rally is back on the roads to retake the place it deserves. The story continues with the ambition to compete for increasingly important successes and great victories.